Lionel Messi to Manchester City has been an annual transfer rumour ever since the big money takeover in 2008, and if some are to be believed there was a time when the iconic Argentine was very close to joining the Blues until he decided to stay at Camp Nou. 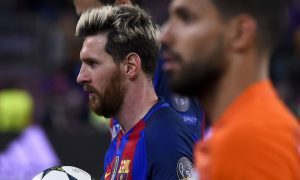 These days, Messi sounds like a distant dream having repeatedly committed himself to Barcelona (each time getting a bigger and bigger contract), and at the age of 29 he shows no real inclination to quit the cosmopolitan capital of Spain’s Catalonia region. However, that didn’t stop Chinese outlet Xinhua from asking Manchester City chief executive Ferran Soriano about the chances of Messi rocking up at the Etihad. 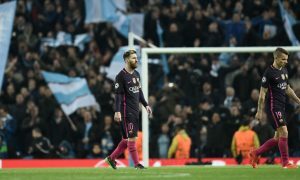 In an interview largely centered around the Chinese football market, in which Soriano admitted the City Football Group want a team in China at the “right time”, he commented on the prospects of Messi at City. “No. I don’t think so,” he said. “I know Messi very well. He and his family are my good friends. I think he has settled in Barcelona. And he has been in Barcelona all his life. 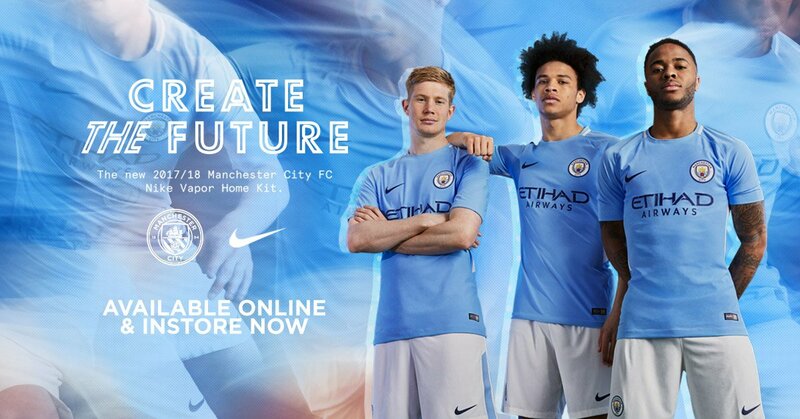 Perhaps then if the City Football Group does start a Chinese club, Messi will one day be part of the CFG – but a move to the Etihad Stadium is almost certainly never going to happen now.